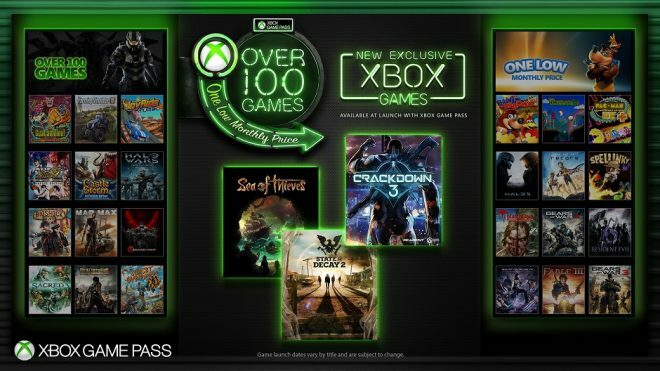 In an announcement today, Phil Spencer, Head of Xbox, has stated that future new releases on Xbox will immediately join the Xbox Game Pass catalogue upon their launch. Xbox Game Pass is a subscription service that launched in June 2017 and now, some eight months old, it boasts having well over 100 titles across both Xbox One and Xbox 360 in its collection. Subscribers can play all games from the collection, without restriction on hours played, progress made, or how many can be installed at a time. This new initiative will first see Sea of Thieves hit the Xbox Game Pass catalogue on its launch on March 20th. 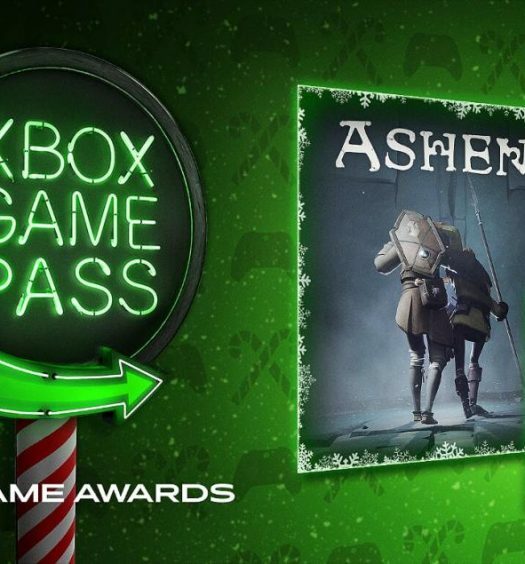 While also being available through typical retail channels, both physical and digital, Game Pass subscribers will be able to download the full title at no extra cost. 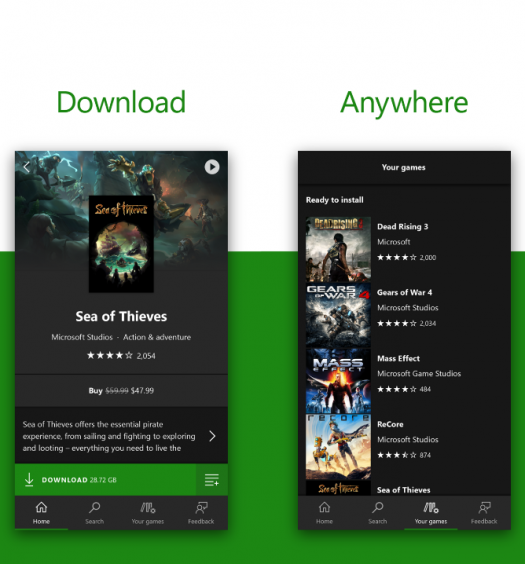 Players who download Sea of Thieves through Game Pass will have the same version of the game as anyone setting sail from their full-priced copy of the game. The two other big first-party titles confirmed for launch day additions to the Game Pass library are State of Decay 2 and the several-times-delayed Crackdown 3. And while no further titles were explicitly confirmed, this is likely due to the fact that they are announced; Spencer committed to future entries in the Forza, Halo and Gears of War series being given the same launch day Game Pass treatment. This means that unannounced-but-surely-happening games like Forza Horizon 4 (or Forza Motorsport 8), Halo 6 and the next Gears of War should all be expected to be freely available in the Game Pass catalogue to subscribers. Currently, an Xbox Game Pass subscription runs at $9.99 (£7.99 / €9.99) per month. All games within the library can be played without limits, and each month more games are added with some being removed. In today’s news, there was no commitment around how long a new first-party title would stay in the library after launch day. Additionally, as part of today’s release, Phil Spencer also announced that Gamestop in the U.S. would start stocking six-month Game Pass subscription cards. These cards would retail for $59.99, giving a further option to players wanting to buy into Xbox Game Pass.